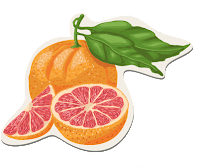 The grapefruit diet is a low carb diet plan that has been around for years and the fruit itself has always carried a lore associated with weight loss. 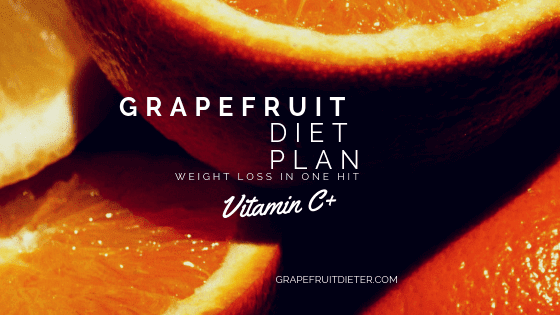 Well, the grapefruit diet plan works as with most restrictive fad diets but it should not be followed for a long period of time because the body would suffer from a lack of iron, calcium and other necessary nutrients. 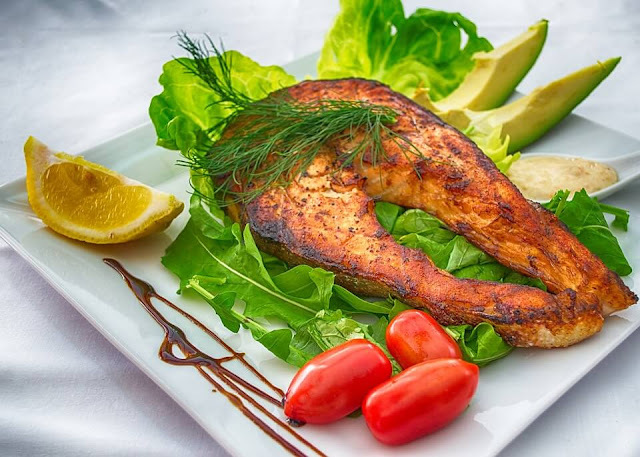 If you're serious about losing weight in just a few days, then read this whole article to understand whether this low-carb diet is something you can do or not, based on the daily meal plan, calorie restrictions and other grapefruit diet rules. The secret of the grapefruit diet lies in one of the properties of this fruit: it calms the feeling of hunger. It is also very diuretic and will allow us to burn and eliminate fat easily. 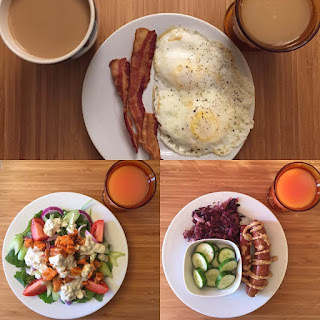 But you should remember, this is a fad diet aka a semi-fast diet plan that can not be followed more than two weeks since it is based only on the consumption of grapefruit juice, and salads. Generally, it is not advised to follow a low-calorie diet (less than 1000/day calories) unless under the guidance of a doctor, according to the National Institute of Diabetes and Digestive and Kidney Diseases. The grapefruit diet has many similarities to the famous Atkins diet. In the grapefruit diet, you start the day by eating protein-rich foods; eggs, bacon along with black coffee and either half a grapefruit or a glass of grapefruit juice. Scripps Research Institute, one of the largest privately funded research organization in the world put grapefruit to the test. The results have been eye-opening. Grapefruit supplementation was associated with weight loss in subjects related to metabolic syndrome; high blood pressure, high blood sugar, excess body fat and abnormal cholesterol or triglyceride levels. The study was led by Dr. Ken Fuijioka in the department of Nutrition Metabolic Research Center at Scripps Clinic found that people who ate half a grapefruit with every meal and made no other dietary changes recorded weight loss at an average of 3.5 lbs (1.6kg), while those who drank a serving of grapefruit juice three times a day lost 3.3 pounds (1.5kg). And subjects who took grapefruit capsules before every meal lost 2.4 lbs (1.1kg). Furthermore, the research indicates a physiological link between grapefruit and insulin, as it relates to weight management. The researchers speculate that the chemical properties of grapefruit reduces insulin levels and encourages weight loss. "Grapefruit appeared to encourage weight loss by decreasing levels of the fat storage hormone, insulin" says lead researcher Ken Fujioka, M.D. who adds there may be a potential for weight loss from eating smaller amounts. Although, it's fair to mention that the link between raised insulin levels and excess weight is complicated and multifaceted. High levels of the insulin hormone stimulate the brain's hypothalamus, causing feelings of hunger. They also stimulate the liver to manufacture fat that can constrict arteries, leading to heart attacks and strokes. This study of grapefruit potential in lowering insulin levels that leads to weight loss is an exciting discovery. But without taking other factors into consideration like calorie intake, foods consumed and exercise habits, things are far from conclusive. The grapefruit diet menu was introduced by Kelly D. Brownell in the year 1930. The overall diet is made up of protein-rich foods, vegetables, and less fat. At any meal, you must eat one-half of a grapefruit or drink 1 cup of unsweetened grapefruit juice. You have to drink eight 8 glasses of water daily, that's half a gallon of water (about 2 liters) because grapefruit is very diuretic and it is necessary to hydrate continuously. You must eat the minimum listed at each meal. 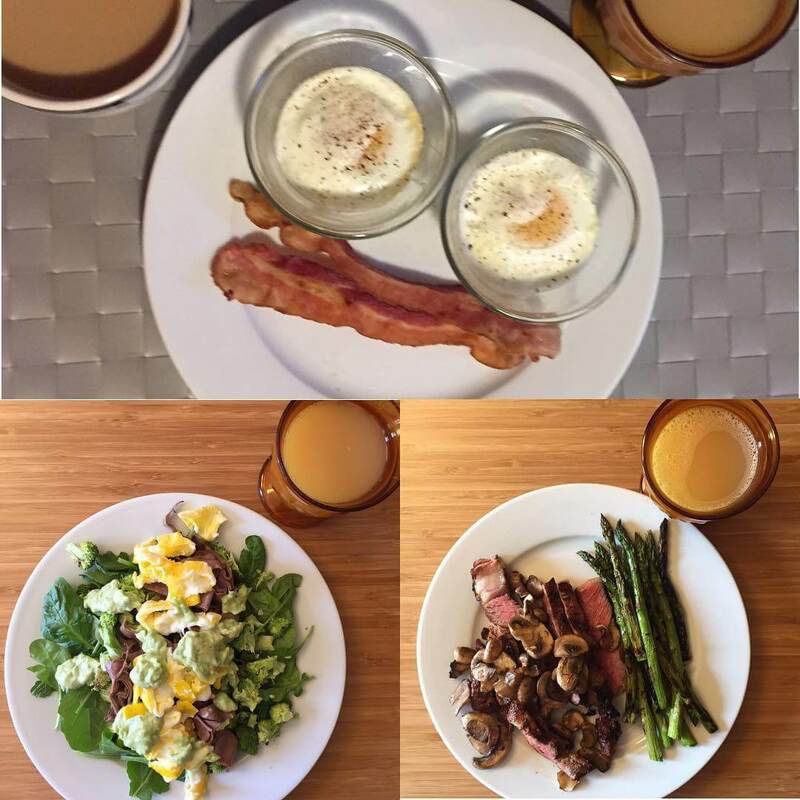 You cannot cut off anything from the diet, especially the bacon and the eggs at breakfast. The grapefruit or fruit juice plays an important role because it performs as a catalyst that begins the burning process. Do not add or lower the amount of grapefruit or juice. Reduce coffee; it affects the insulin balance that delays the burning process. Try to control to 1 cup at mealtime. Don't eat between meals. If you eat the recommended foods you will not easily get hungry. Cut off on desserts, bread, and white vegetables or sweet potatoes. You may double or triple servings of meat, salad or vegetables. Exercise during the diet is not recommended due to the severe restriction of calories. The grapefruit diet last for 3, 7 or 12 days only! 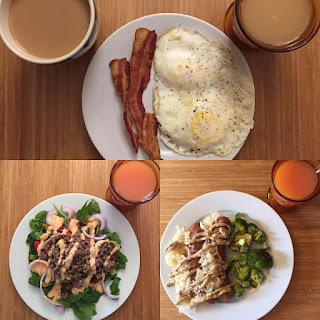 a dieter who decided to continue carrying-out the diet plan must take at least 2 days off. 2 Slices of bacon, 2 fried eggs, grapefruit juice, and coffee. 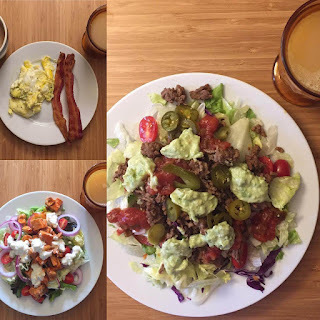 Burger salad (lettuce, tomato, red onion, ground beef, pickles, and thousand island dressing) plus grapefruit juice. 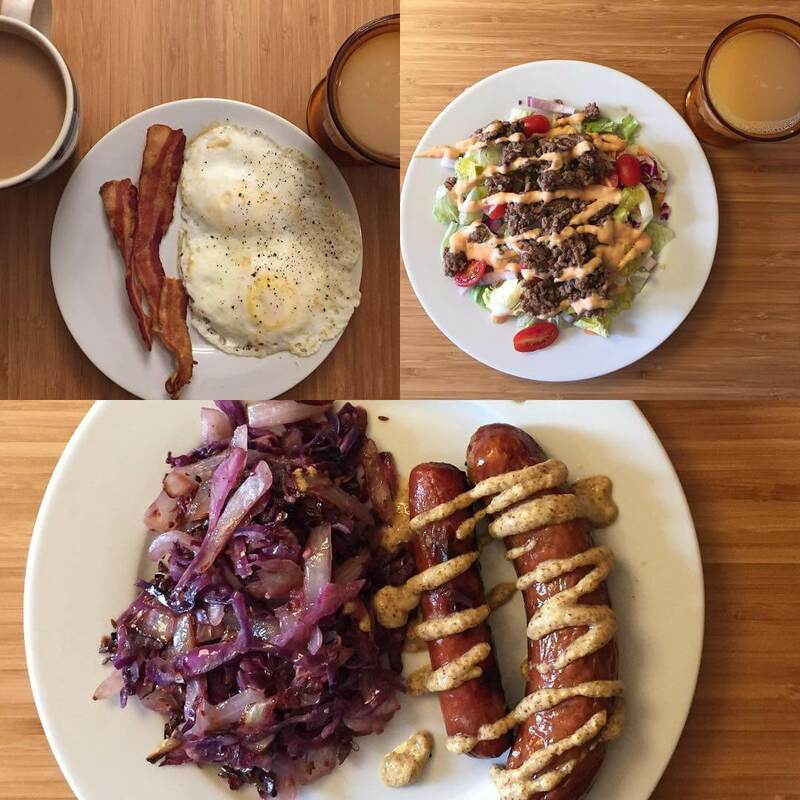 Sausage and a hot dog with mustard, a purple cabbage and onion stir-fry, and grapefruit juice. Buffalo chicken salad (lettuce, tomato, red onion, celery, chicken, and blue cheese dressing) and grapefruit juice. Sausage and a hot dog with mustard, a purple cabbage and onion stir-fry, cucumbers and grapefruit juice. 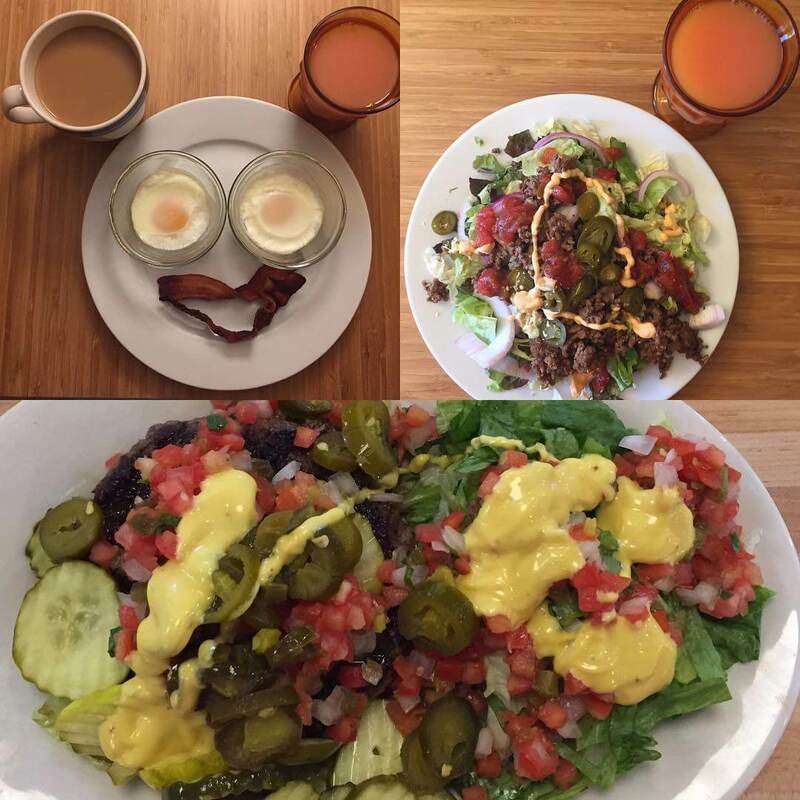 Burger salad (lettuce, tomato, red onion, pickle, hamburger, and thousand island dressing) and grapefruit juice. 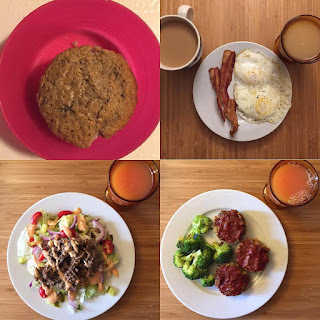 Mini turkey and veggie meatloaf with broccoli, and grapefruit juice. (oops!) whole grain blueberry-granola muffin. 2 Slices of bacon, 2 baked eggs, grapefruit juice, and coffee. Taco salad (lettuce, red onion, taco beef, salsa, jalapeños, chipotle sauce and guac-ranch dressing) and grapefruit juice. (at Fuddruckers) bunless burger with tons of toppings and a side salad with honey mustard dressing. Plus a glass of grapefruit juice. Two sausages with sauerkraut and mustard, broccoli and GFJ. Read between the lines and you’ll find that many low-fat foods are pushed overboard into the high-calorie danger zone because of the way they're prepared. A plain baked potato is zero fat and 150 calories. Leave off the butter and sour cream and use seasonings or soy sauce. Watch out for stuffed vegetables – if they’re stuffed with breading you’re back to square one. Fish is healthy but not if served breaded, fried, or swimming in sauce. A typical restaurant meal consisting of deep-fried mushrooms, a ten-ounce steak, large baked potato with sour cream, buttered peas and cheesecake contains 2,000 calories – more than many women’s daily caloric intake and more than enough fat for an entire week. Substitute salad with dressing on the side for the fried mushrooms, broiled skinless chicken breast for the steak, steamed vegetables for the buttered peas, and a slice of angel food cake for the cheesecake and you’ve cut the damage by more than 1,200 calories and significantly reduce fat calories. 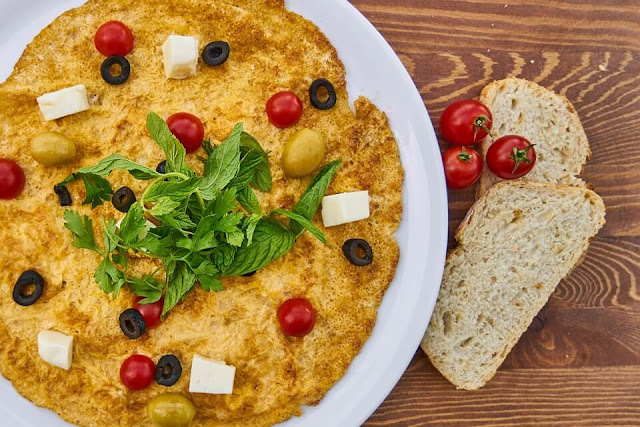 Vegetable omelet with veggies and tomato slices – Two egg omelet fried in non-stick cooking spray with two ounces of low-fat cheese and one sliced tomato, plus one slice of toasted whole grain bread with fruit jam. Open Faced Egg Sandwich – One poached egg over a slice of low-fat cheese and fat-free ham or meat substitute on 1⁄2 of a whole grain English muffin. Fat-free cottage cheese and one small, fresh sliced peach, with two to three pieces of turkey or soy sausage on the side. Scrambled Eggs – Two eggs or egg substitute scrambled with onions and mushrooms in non-stick spray. One-half of a grapefruit. Oatmeal – One-half cup of oatmeal with 1 tablespoon of natural peanut butter. Grilled Chicken – Three ounces of a grilled chicken breast on two cups of tossed salad vegetables with olive oil, balsamic vinegar, sesame seeds, and avocado slices. Turkey Sandwich – Three ounces of turkey slices on top of one slice of whole grain bread. Top with half an avocado, tomato slices and one ounce of shredded low-fat cheese. Enjoy two cups of salad greens tossed with 1 tablespoon of olive oil and vinegar dressing. Tuna Salad – Three ounces of water-packed tuna mixed with low-fat mayonnaise on top of two cups of mixed salad greens and one cup of whole grain pasta topped with sunflower seeds and 1 tablespoon of olive oil and vinegar dressing. Oriental Salmon – Three to four ounces of grilled salmon with garlic, soy sauce, ginger, and sesame seeds plus one cup of cooked broccoli with almonds and balsamic vinegar. Sprinkle with 1 tablespoon of Parmesan cheese. Grilled Tofu – Marinate three to four ounces of cubed tofu in 2 tablespoons of soy sauce and 1 tablespoon of white wine vinegar. Drain and stir fry with non-stick spray – adding marinade to prevent sticking. Toss with one cup of mixed vegetables. Serve over one cup of brown rice. In a small, nonmetallic bowl whisk together all ingredients. Cover and refrigerate. You may choose to drink a low-carb high protein shake for either lunch or dinner. Evidently, the latter grapefruit diet menu plan is way more moderate compared to the classic grapefruit diet menu (shown in the graphic). While losing weight quickly is the main goal, it is best to enjoy a moderate version that is delicious and ensures you're getting all the essential nutrients for your body. A single grapefruit contains about 70 calories. A serving of grapefruit juice has about 90 calories and loads of nutritional value. It is an excellent source of vitamin C, dietary fiber, vitamin A, potassium, folate, and vitamin B5. 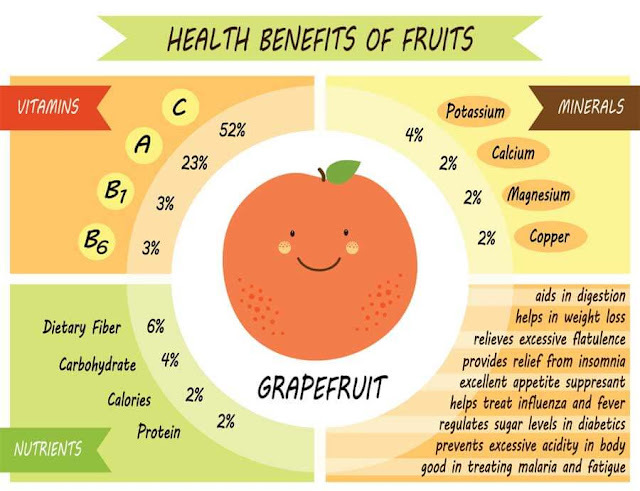 Grapefruit also contains phytochemicals including liminoids and lycopene. The rich Vitamin C helps guard your body against harmful elements that could potentially damage your immune system. Grapefruit nutrition is especially important for expecting mothers because the vitamin C helps the baby grow, and aids in absorbing iron out of other foods. 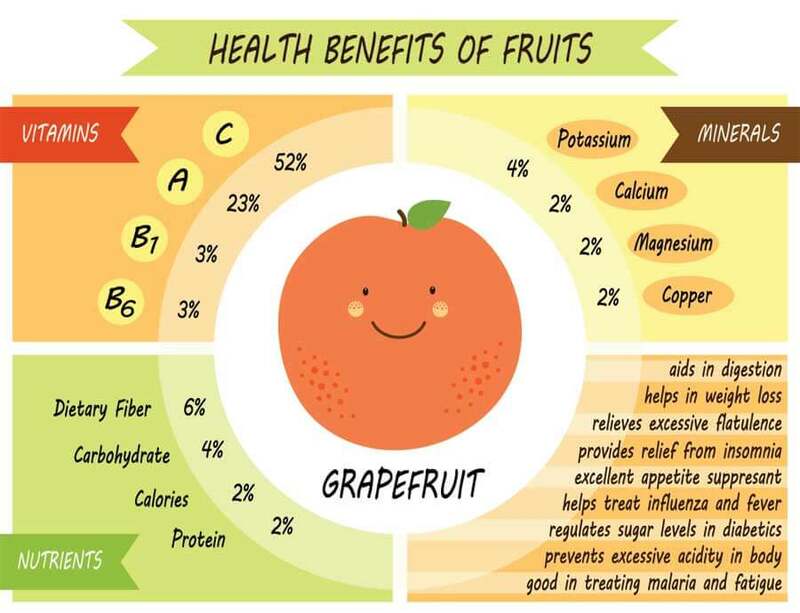 Other grapefruit nutrition like the potassium upholds fluid in the body and electrolyte stability in the cells. The potassium also helps muscles contract, and discharge of energy from protein, fat, and carbohydrates throughout the body’s metabolism. Folate helps adapt homocysteine levels in the body. In a recent study, it was found that low levels of folate have actually been connected with low energy levels, depression, and even some memory loss. Clearly, grapefruit is a powerhouse of nutrition and simply consuming grapefruit daily can deliver value for those trying to follow any sort of healthy eating plan. The grapefruit diet contains meat. If you are a vegetarian this diet is not for you. Even if you love grapefruit, the diet gets boring if you follow the classic diet menu and better off with the moderate version. Many people who have tried this diet report feeling light-headed and weak, and experience the inability to concentrate. The diet is too low in complex carbohydrates, protein, vitamins, and minerals to continue for an extended period of time. Takes willpower and determination. It is torture. Rapid regain when the diet is ceased, especially when abolishing any dieting efforts. You'll lose weight quickly and you can eat as much as you want of the prescribed foods. Lose up to 10 pounds in just 7 days. Quick weight loss and relief if you are desperate to lose weight. We stress that this is a very restrictive diet that should not be followed for a long time because the body would suffer from a lack of nutrients. But if you decide to give it a try, we recommend following the moderate version above which has a diverse menu and delicious recipes. We have included most of the grapefruit diet recipes above and you can always ask us questions through the comment section below or through the contact page. 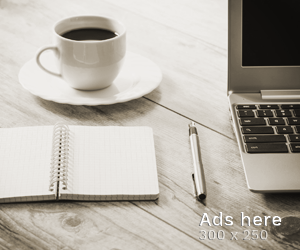 We'll respond to your questions promptly and we're happy to accompany you through this journey. Journal of Complementary Medicine: CM, The Volume 6 Issue 1 (Jan/Feb 2007). Grapefruit Causes Weight Loss by Hawrelak, J., & Myers, S. P. (2007). Ken Fujioka, Frank Greenway, Judy Sheard, and Yu Ying. The Effects of Grapefruit on Weight and Insulin Resistance: Relationship to the Metabolic Syndrome. Journal of Medicinal Food - March 2006, 9(1): 49-54. Heidi Silver, Ph.D. See study details, is studying the effects of grapefruit consumption on weight loss and appetite.